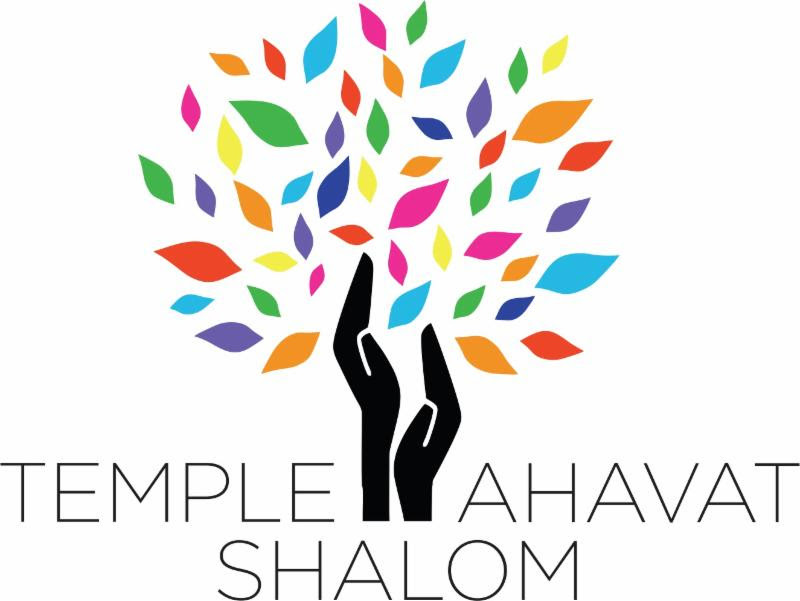 Come and celebrate the Men of Temple Ahavat Shalom on January 27, 2017 at 7:30 PM as we join together for worship at the 2017 MoTAS Shabbat. This service will led by the TAS Clergy and the Men of TAS, and will include music, song, and reflections on the role of MoTAS within the TAS family. It is a special evening, topped by the announcement of the 2017 MoTAS Man of the Year. If you are a male member of TAS and would like to participate in the service, please contact Bob Levine, at tasboblevine@gmail.com. Please let him know if you want to read Hebrew. You can also RSVP online at http://motascybermaven.eventbee.com/event?eid=129445893; use a middle initial of “H” if you want to read Hebrew. You can also call Daniel at (818) 438-5781 and the message will get to Bob.